At Island Romance Honeymoons we get a lot of passport questions. Below are the most common questions we get asked and our answers. I’m a new bride. Do I need to update my passport? If you’re the bride leaving for your honeymoon right after your wedding, than chances are you haven’t had your passport, driver’s license or any other documents changed with your married name. If you booked your air under your maiden name, your passport and driver’s license will match, then you’ll be fine. If you’ve booked the air under your married name and your passport and driver’s license have your maiden name, then you will need to renew/update your passport, along with your proof of name change (marriage certificate). If you’re renewing/name change, you can usually do the paperwork on-line and turn around a new passport in 5 to 6 weeks (you still need to submit a passport photo). If you need to do it quickly, there is always an option to expedite the process for a fee. Some of my honeymoon clients wait until the passport expires before they make the name change, but depending on your state, you may only have a year to make the name change and then there are different forms. 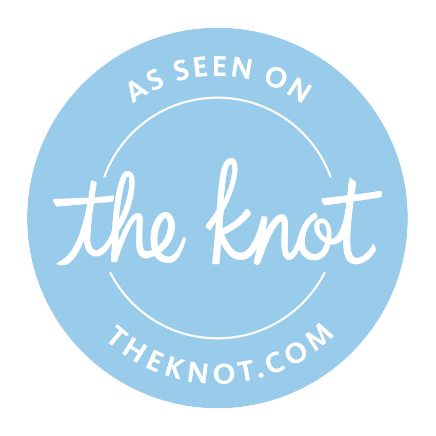 It can be overwhelming along with planning the wedding, reception and honeymoon, so feel to leave a comment in the field below, and me or my staff would be happy to answer any of your questions or concerns. Every US citizen, even at one day old, a passport is required to travel abroad by air, including Canada and Mexico. A passport renewal (you will still need a new passport photo) will be a quicker process than a new passport, but any of them can be expedited if you’re willing to pay for it. Typically the process takes anywhere from 6 to 8 weeks so plan ahead. 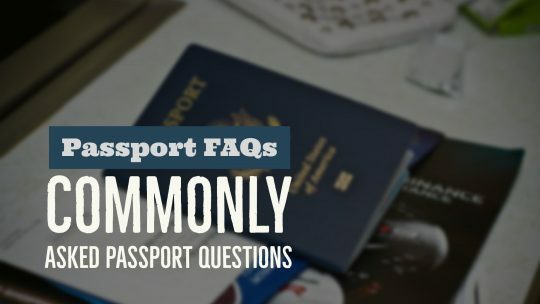 When should I apply for a passport renewal? Start by downloading DS-82 paperwork online (you will still need a new passport photo) to renew your passport before it expires, but I suggest at least 2 months before it expires – especially if you’re planning on traveling soon. Where can I get my passport photo taken? There is no official record of my birth. What can I do? Contact https://www.cdc.gov/nchs/w2w/index.htm for the state you were born and follow the application guidelines. Every US citizens traveling abroad by air and land. There are few exceptions for special groups traveling to Mexico and Canada. What Happens if Your Passport Gets Stolen on a Trip? You can replace a lost or stolen passport while traveling abroad by visiting the nearest U.S. embassy or consulate general. In an emergency, a limited-validity passport will be issued to you if you need to travel quickly. In order to facilitate the replacement of your travel document, it is recommended that you maintain a copy of your passport in a safe but accessible location. Ready to book your next getaway? Contact us today! We would love to hear from you. Click Here to book your trip. Have any questions? Leave us a comment in the comment section below and we will try to response to as many as we can. Also Like and follow us on Facebook.